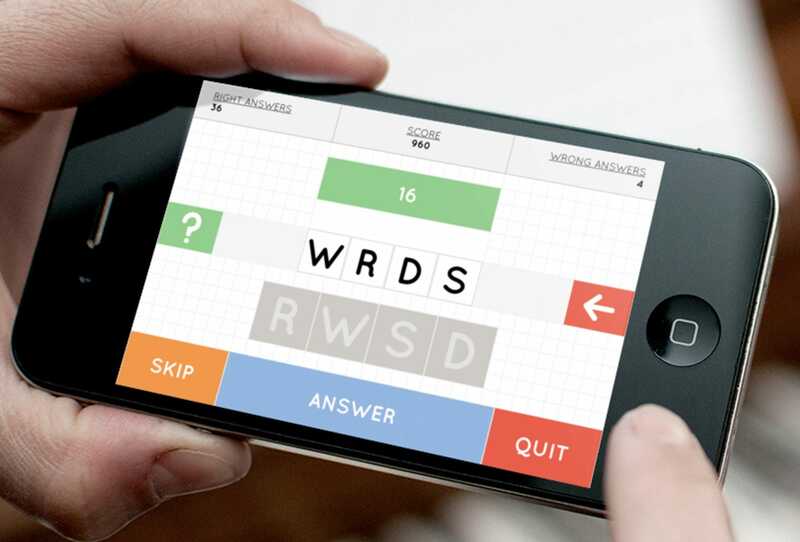 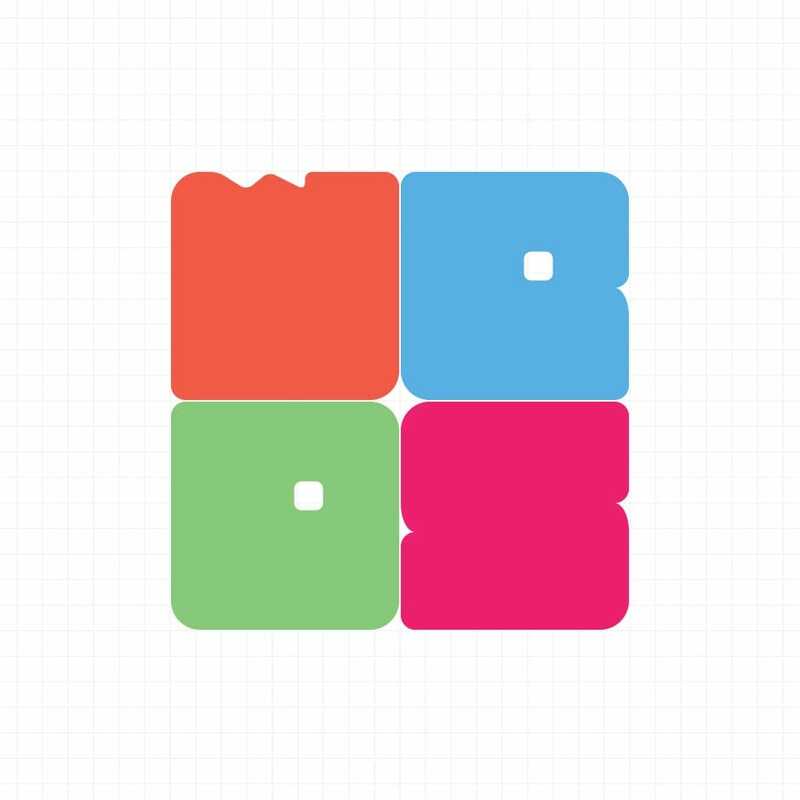 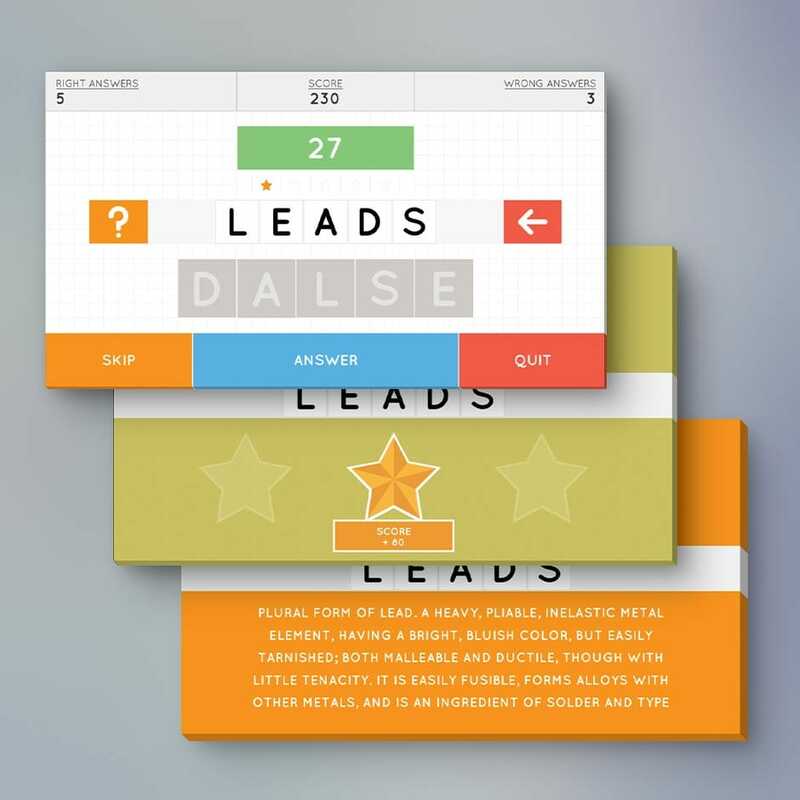 WRDS is an iPhone game that I designed and built, for fun. 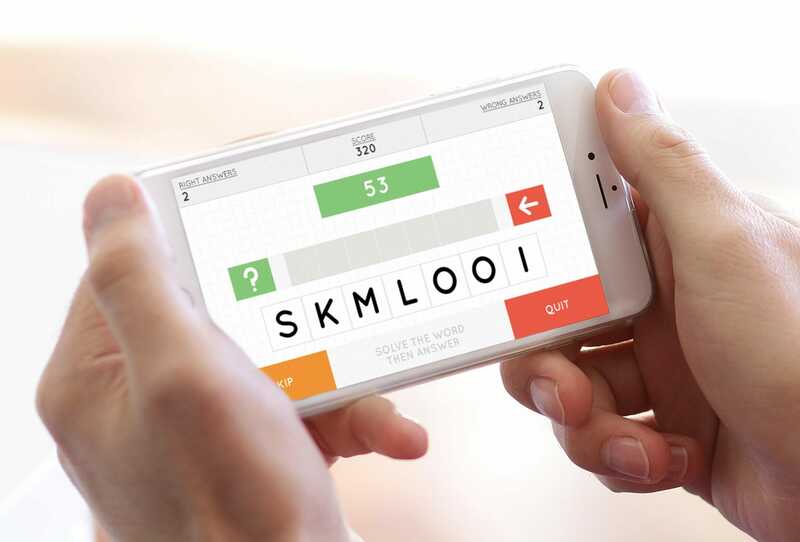 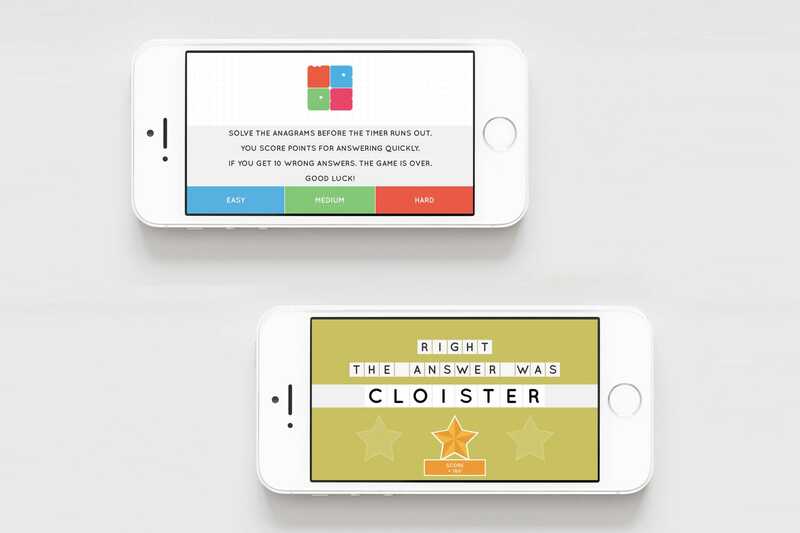 The game is all about solving anagrams in as quick a time as possible. 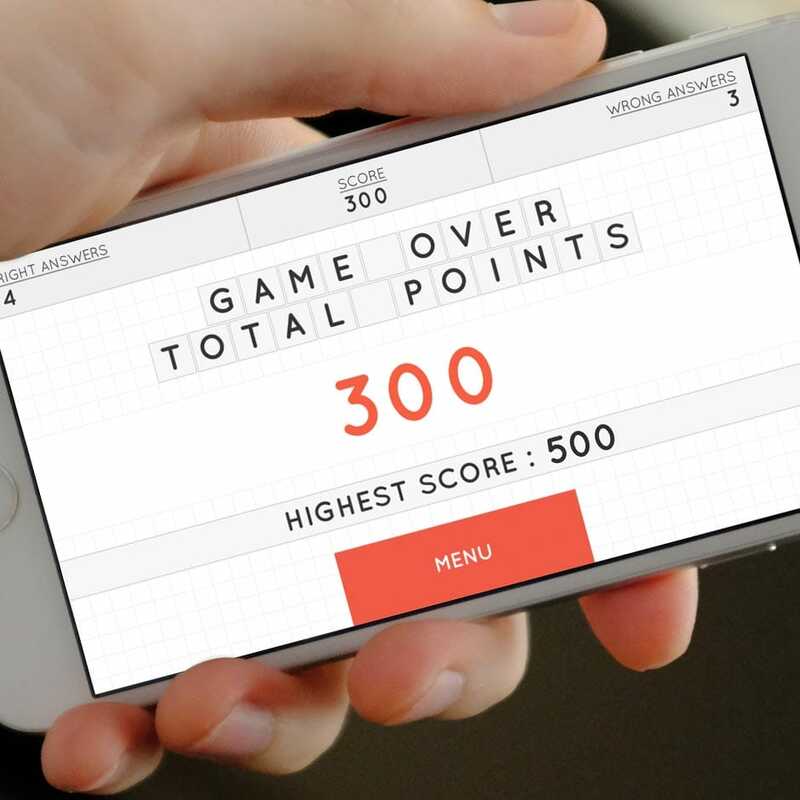 There are 3 levels to the game which have increasing difficulty. 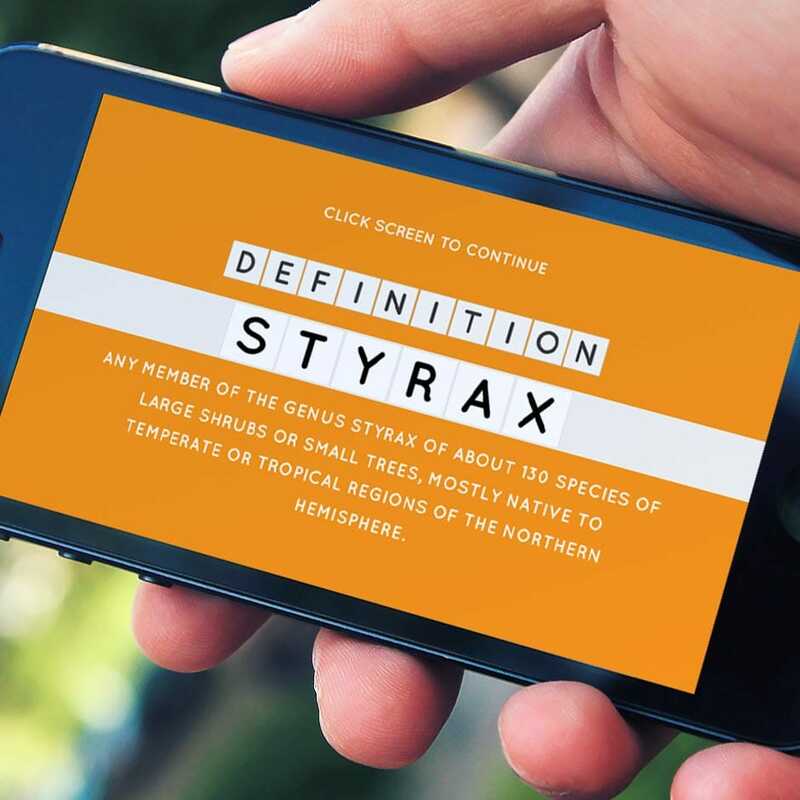 At the end of each turn the user is given the definition of the word they had to solve.